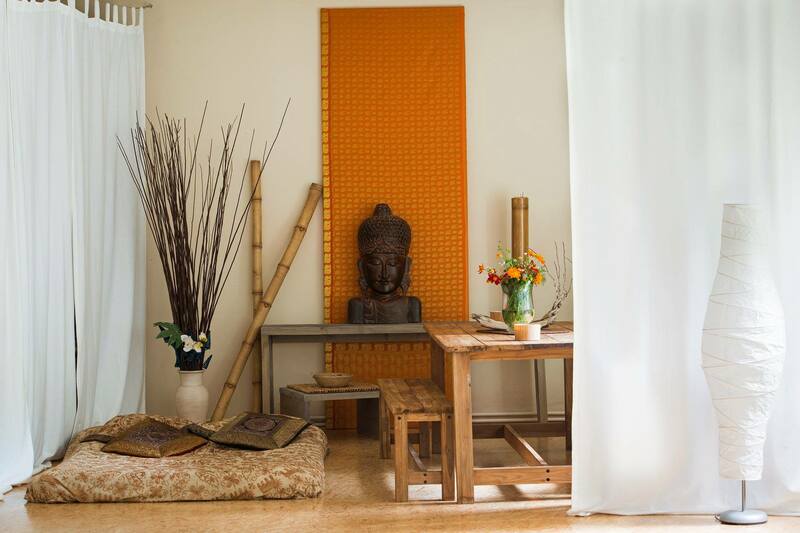 You would like to use our beautiful studio for your seminars, workshops or retreats? Win here on www.studiovermietung-berlin.de and in this video a first impression of this unique space. The online calendar will assist you in the date selection. If you are interested, just send an e-mail with your desired dates and a short description of your event. Please note that our studio is only suitable for events with a low noise level.